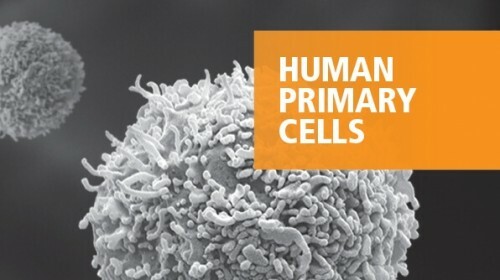 Primary human pan-T cells include CD4 and CD8 T cells as well as some gamma/delta T cell subsets. T cells are isolated from peripheral blood (PB) mononuclear cells (MNCs) using the negative immunomagnetic separation technique without the use of columns. Cells are untouched by the separation process and ready for downstream usage. PB was collected using one of the following anticoagulants: acid-citrate-dextrose (ACD), acid-citrate-dextrose solution A (ACDA), citrate-phosphate-dextrose (CPD), citrate-phosphate-double-dextrose (CP2D), or citrate-phosphate-dextrose-adenine (CPDA). 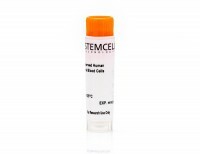 The purity of pan-T cells is ≥ 85% by flow cytometry. T cells freshly isolated from a Leuko Pak (Catalog #70500) using EasySep™ Human T Cell Isolation Kit (Catalog #17951) or cryopreserved Pan-T Cells (Catalog #70024) were cultured in ImmunoCult™-XF T Cell Expansion Medium (Catalog #10981) and incubated for 48 hours with or without ImmunoCult™ Human CD3/CD28 T Cell Activator (Catalog #10971). Freshly isolated and cryopreserved purified T cells secrete similar levels of IL-2 upon activation as measured using the Human IL-2 ELISA Kit (Catalog #02006). *IL-2 concentration of control in culture was lower than the limit of detection. Paediatric patients with acute leukaemia and KMT2A (MLL) rearrangement show a distinctive expression pattern of histone deacetylases. Histone deacetylase inhibitors (HDACi) had emerged as promising drugs in leukaemia, but their toxicity due to lack of specificity limited their use. Therefore, there is a need to elucidate the role of HDACs in specific settings. The study of HDAC expression in childhood leukaemia could help to choose more specific HDACi for selected candidates in a personalized approach. We analysed HDAC1-11, SIRT1, SIRT7, MEF2C and MEF2D mRNA expression in 211 paediatric patients diagnosed with acute leukaemia. There was a global overexpression of HDACs, while specific HDACs correlated with clinical and biological features, and some even predicted outcome. 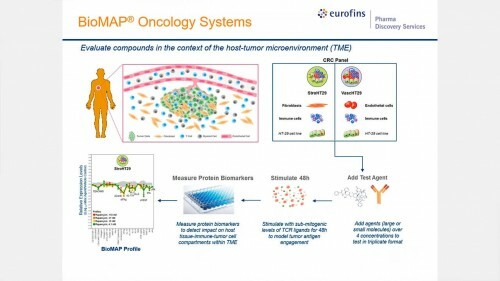 Thus, some HDAC and MEF2C profiles probably reflected the lineage and the maturation of the blasts and some profiles identified specific oncogenic pathways active in the leukaemic cells. 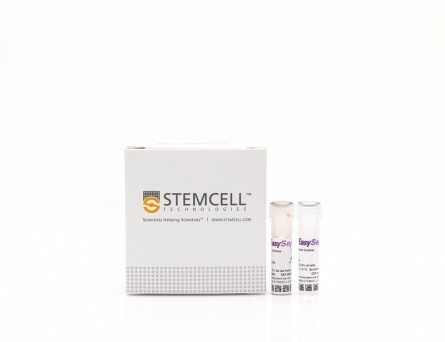 Specifically, we identified a distinctive signature for patients with KMT2A (MLL) rearrangement, with high HDAC9 and MEF2D expression, regardless of age, KMT2A partner and lineage. Moreover, we observed an adverse prognostic value of HDAC9 overexpression, regardless of KMT2A rearrangement. Our results provide useful knowledge on the complex picture of HDAC expression in childhood leukaemia and support the directed use of specific HDACi to selected paediatric patients with acute leukaemia. Human dendritic cells derived from embryonic stem cells stably modified with CD1d efficiently stimulate antitumor invariant natural killer T cell response. Invariant natural killer T (iNKT) cells are a unique lymphocyte subpopulation that mediates antitumor activities upon activation. A current strategy to harness iNKT cells for cancer treatment is endogenous iNKT cell activation using patient-derived dendritic cells (DCs). However, the limited number and functional defects of patient DCs are still the major challenges for this therapeutic approach. 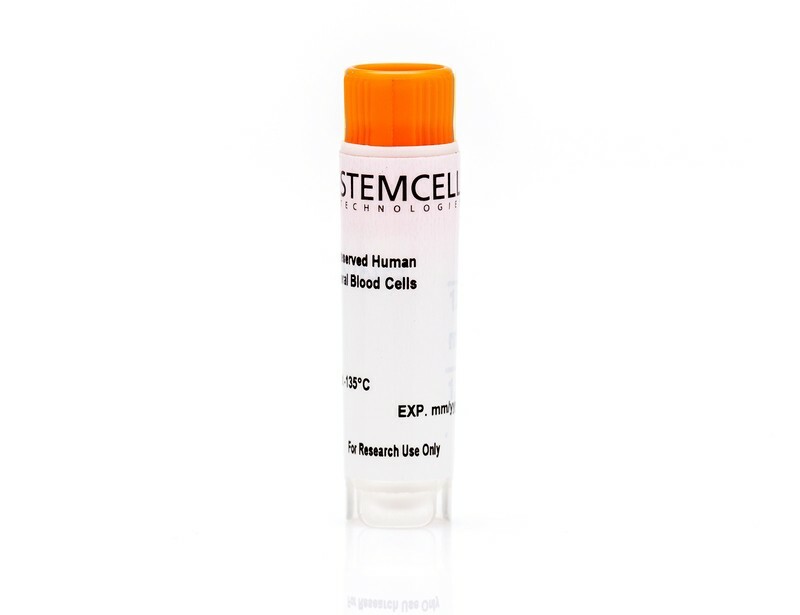 In this study, we investigated whether human embryonic stem cells (hESCs) with an ectopically expressed CD1d gene could be exploited to address this issue. Using a lentivector carrying an optimized expression cassette, we generated stably modified hESC lines that consistently overexpressed CD1d. These modified hESC lines were able to differentiate into DCs as efficiently as the parental line. Most importantly, more than 50&percnt; of such derived DCs were CD1d+. These CD1d-overexpressing DCs were more efficient in inducing iNKT cell response than those without modification, and their ability was comparable to that of DCs generated from monocytes of healthy donors. The iNKT cells expanded by the CD1d-overexpressing DCs were functional, as demonstrated by their ability to lyse iNKT cell-sensitive glioma cells. 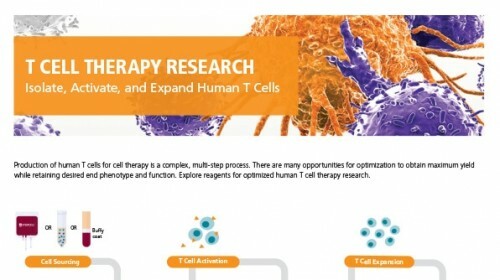 Therefore, hESCs stably modified with the CD1d gene may serve as a convenient, unlimited, and competent DC source for iNKT cell-based cancer immunotherapy.